China may decide to liquidate some of the assets it seized from insurance giant Anbang. The headquarters building of Anbang Insurance Group in Beijing, China, Aug. 25, 2016. The company's assets, including billions in Canadian real estate, have been seized by the Chinese government. Better Dwelling: One of China's largest overseas buyers just had its operations seized by the government. 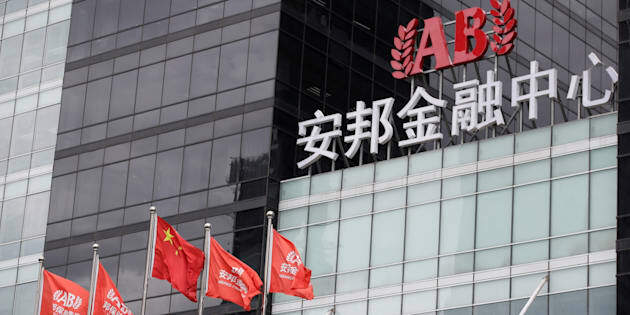 The China Insurance Regulatory Commission (CIRC), a state-run regulator, has officially begun prosecution of Wu Xiaohui, the former CEO of Anbang. The process has led the government to seize control of the assets "temporarily," placing billions of dollars of Canadian real estate in the hands of the Chinese government. Oh yeah, and the Chinese government may be deciding which assets need to be liquidated. Early Friday morning, the CIRC announced that Wu would be prosecuted on suspicion of "economic crimes." CIRC will take over the company for a period of at least one year, to "protect" Anbang's consumers. This builds on a previously announced strategy, where the government formed committees to "resolve risks at a few problem companies in an orderly and controllable manner." The regulator notes that the company is "basically stable." At least one buyer is already in talks to bid for some of Anbang's assets. If you missed media attention around their shopping spree, among the things they bought in Canada is the Bentall Centre, a landmark office complex in Vancouver, that went for just over a billion; Retirement Concepts, a senior care company in B.C. and Alberta that also just happens to have a massive real estate footprint; and the HSBC Building in Toronto, also known as 70 York Street. These deals were approved by the Canadian government, who found nothing weird about their ownership structure. The Bentall Centre, a complex of office buildings in downtown Vancouver, is one of the properties now under the control of the Chinese government, following its seizure of Anbang's assets. 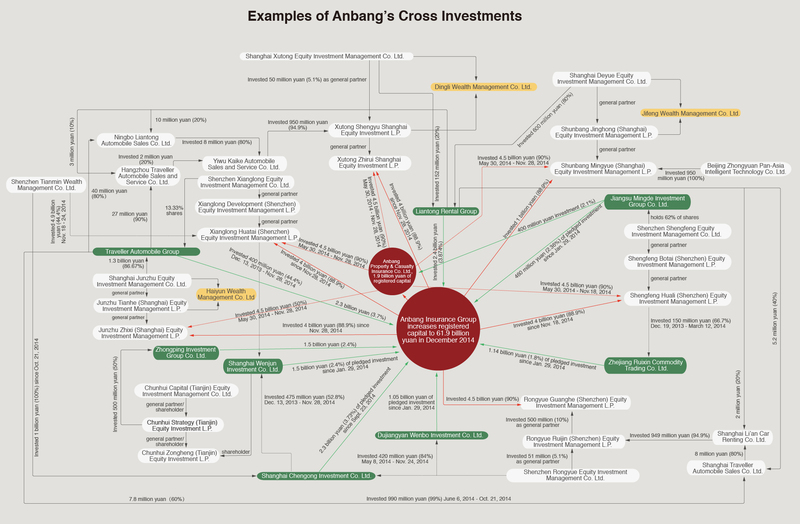 Canada must have missed it when the U.S. Congress flat out called Anbang a state-owned entity. The U.S. never presented hard proof of the Chinese government's involvement with Anbang, although it's now, ironically, under state control. It's not like the RCMP and CSIS warned us this would happen, though. Oh wait, there was that one time the RCMP and CSIS warned us this would happen. Whoops! Double counting capital reserves is bad, right? Clear as mud, right? While investigating the company, they found that there may be significant cross investment pledges. Consequently, capital reserves may have been counted more than once. This would mean they were likely overleveraged. Reporters from The New York Times also did a similar investigation, and also struggled to explain Anbang's ownership structure. The hunt led them to remote villages in China, where multi-billion dollar holding companies were located in tiny backroom office spaces. The Chinese government wasn't exactly thrilled with the international attention, and cracked down swiftly. On June 2, it was rumoured that Chairman Wu was barred from leaving the country. It was disputed that there was a problem, but regulators are now convinced it's definitely a problem. This article originally appeared at Better Dwelling. Follow them on Facebook. CORRECTION: An earlier version of this article stated that Anbang owns 777 Bay St. in Toronto. In fact, that building is co-owned by Canderel and two other Canadian entities.